What's the Price for the 2019 Volvo XC90? Despite being late to the game in the SUV/crossover market, the Volvo XC90 has quickly made a name for itself and emerged as one of the top options of its class. The expertly crafted design and premium styling of this unique vehicle combine to attract even the most discerning driver. In 2019, the XC90 now boasts premium heated seats and a four-zone climate control feature standard on all base AWD models. Audio enthusiasts will delight in the addition of a Harman Kardon stereo in all R-Design and Inscription trims. To provide maximum personalization, Volvo has added a myriad of advanced and multimedia packages to its already impressive list of customized options. Combined with a host of standard active safety features, this vehicle will instill confidence in any driving situation. This SUV provides some of the roomiest passenger space in its class, offering third-row seating designed to accommodate any growing family. A variety of powertrain options include a 250-hp 2.0-liter turbo I-4 or an even more powerful 316-hp 2.0-liter supercharged and turbocharged I-4. Both of these engines are partnered with an eight-speed automatic transmission and come available in either front or all-wheel drive. An available plug-in hybrid model boasts a total engine output of 400 hp and 472 lb-ft of torque. 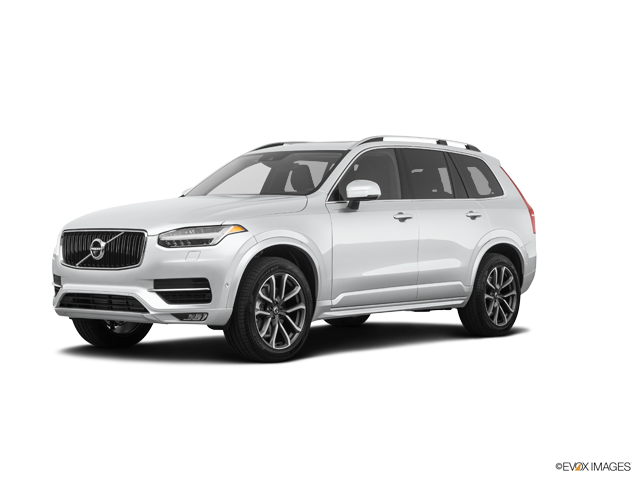 The Volvo experts and enthusiasts at Dyer & Dyer Volvo in Chamblee, Georgia are eager to share with you all of the unique features of the 2019 Volvo XC90. Our team of professional and friendly associates invites you to stop by and take a test drive of this venerable SUV/crossover so that you can see for yourself why this stylish vehicle is turning heads on roads everywhere. Our expertly-trained staff is well-equipped to answer any questions you might have as we provide you with our patented high level of customer service. We look forward to serving you today!